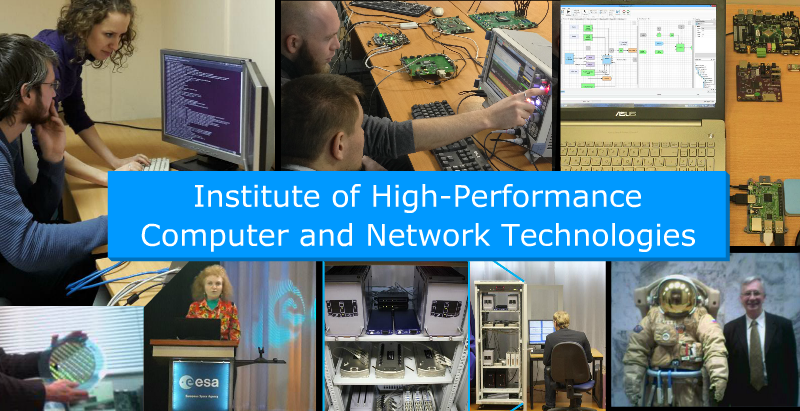 The Institute of High-Performance Computer and Network Technologies (IHPCNT) is a research division of the St. Petersburg State University of Aerospace Instrumentation (SUAI). The institute serves as a scientific and technical base for training of masters and postgraduates of the SUAI Department of Aerospace Computer and Software Systems. 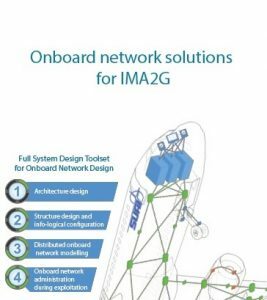 The Institute have experience in designing integrated modular avionics (IMA2), including a joint project with “Scientific Research Institute of Aviation Equipment”. Other business line of the IHPCNT is Embedded Software Design for various domains (image processing, microcontrollers, etc.). Long-term experience of the institute was implemented in creation and active development of a visual integrated environment for the portable software development for embedded multi-core systems (VIPE). The institute actively participates in international projects and develops technologies in this direction. 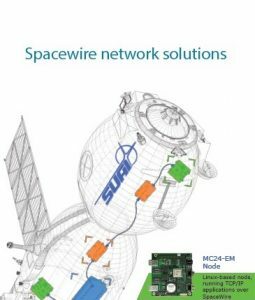 IHPCNT represents SUAI in Industry Association is the association for actors in Embedded & Cyber-Physical Systems within Europe since 2009. Institute is the only representative of the Russian Federation in this technological platform. The IHPCNT participated in several proposals and took part in a successfully finished project PaPP (Portable and Predictable Performance on Heterogeneous Embedded Manycores). The IHPCNT is a center for Research and Development of hardware and software for on-board systems. The IHPCNT designs prototypes of software-hardware modules. The Institute has a long-term experience in system software development, including real-time operating systems, embedded software for microprocessors and microcontrollers, network packages. Since the nineties, the IHPCNT institute has started research and development of the electronic component base (ECB). The Institute has practical experience in the professional design flow (a package of CAD packages) used by Cadence, has a licensed software (a complete set with the right to use for educational and research purposes), professional staff trained in the Cadence training center in Munich. The IHPCNT specialists have practical experience in designing ECB and system-on-chip together with domestic design centers. A number of ECB products developed with the participation of specialists from the IHPCNT institute are serially produced by the manufacturer from Russian electronic industry (ELVEES). The IHPCNT team constantly expands its knowledge to create promising technologies and projects. An example would be a development of a concept of the second generation Fog computing and the concept of reconfigurable radio systems. Copyright © 2019 SUAI | IHPCNT. All Rights Reserved.